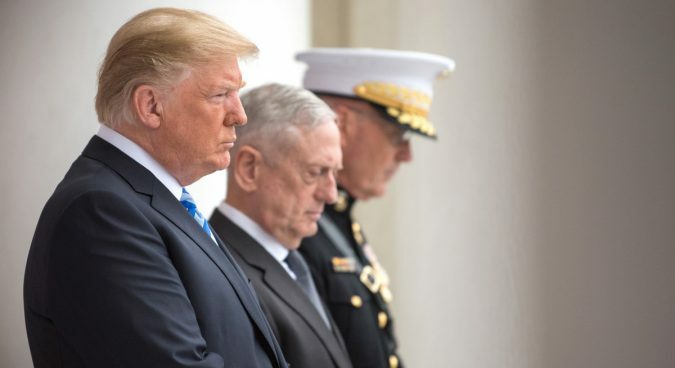 Now that the Singapore summit with Kim Jong Un is back on, President Trump needs to seriously prepare for his upcoming meeting with Kim Jong Un lest it become a photo-op or hijacked by the North Koreans for their own objectives, said commentators on U.S. Sunday-morning political TV talk shows. Senior government officials dealing with the North Korean issue stayed away from Washington TV studios on Sunday morning, but Friday’s meeting at The White House with Kim Yong Chol was tackled on ABC’s This Week and Face The Nation on CBS. Richardson is in a good position to offer advice, having sat down with the North Korean government in the past. “I believe the danger now is that this’ll be a gigantic photo-op,” he said, warning the North Korean negotiators will try to maneuver the U.S. into a corner. The position shift he referred to came in Trump’s comments after his Friday meeting when he said that the Singapore summit might be the first in a multi-stage process. That’s an apparent departure from earlier indications that Trump wanted to come away from the summit with a deal that ended North Korea’s nuclear program. 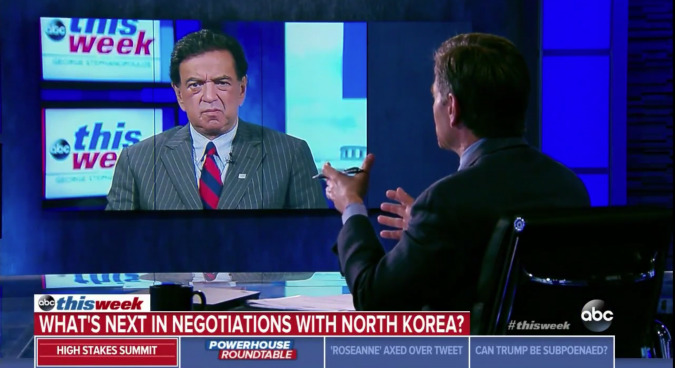 George Stephanopoulos interviews Bill Richardson on ABC’s This Week on June 3, 2018. On Face The Nation, Robert Gallucci, former U.S. Ambassador and chief U.S. negotiator with North Korea in 1994, advised the president and everyone else to keep focused on substance. Those shiny objects include a formal end to the Korean war, said Jung Pak, a senior fellow at the Brookings Institute. And denuclearization is still the bit we’re still guessing about. “It’s very unclear. 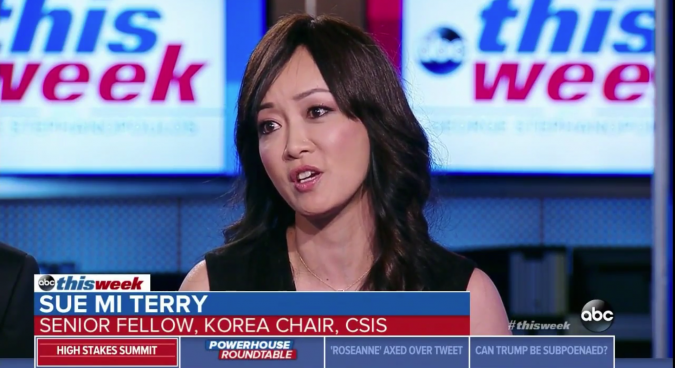 I mean, we still don’t have an agreement on denuclearization, just even the definition of denuclearization,” said Sue Mi Terry, senior fellow at the Center for Strategic and International Studies, on This Week. Sue Mi Terry speaks on ABC’s This Week on June 3, 2018. Pak picked up on the same point on CBS. She was referring to a Washington Post story that said North Korea wants a McDonald’s as part of the deal with Trump. So maybe hamburgers are back on the summit menu after all.